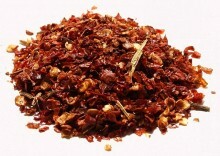 Click the button below to add the 1/4 Pound of Scotch Bonnet Flakes to your wish list. 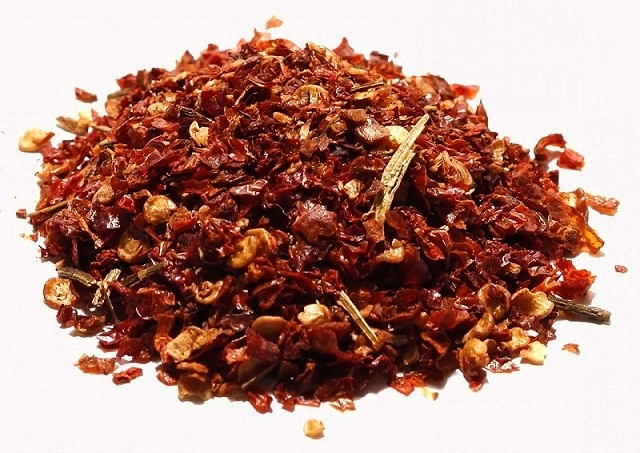 Scotch Bonnet Flakes, also known as Boabs Bonnet, Scotty Bons, Bonney peppers, or Caribbean red peppers is a variety of chili pepper. Found mainly in the Caribbean islands.